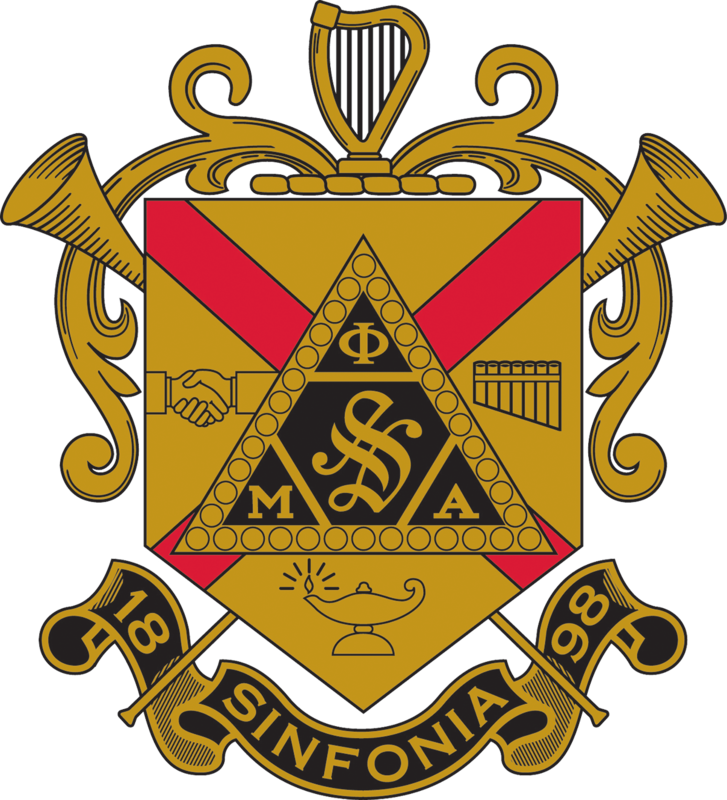 The Sinfonia Educational Foundation is proud to announce the availability of scholarship applications for the 2019-2020 academic year. Individual scholarship amounts that will be awarded to deserving applicants will range between $500 and $7,500. Each applicant will need to submit the online application, upload a completed Academic Achievement Form, upload a high-quality headshot, and upload his scholarship essay. Completed applications are due on April 15, 2019.